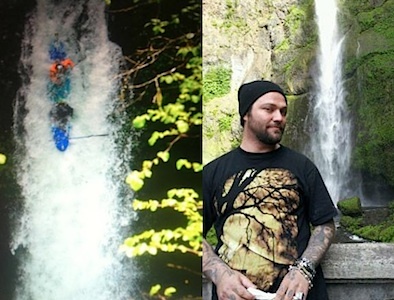 Bam Margera was hospitalized in Oregon after performing a tandem kayaking stunt down what he claims was a 100 foot waterfall. He did not break any bones but did acquire a nasty hernia. It appears that he is standing on Benson Bridge at Multnomah Falls in the picture from Twitter, but I can’t believe it was a 100 foot fall. The upper falls are listed as being 542 feet (which would have killed him) while the lower is 69. Albiqua falls in Marion County is about 100 feet so maybe that was the true location. Remember that study about Facebook, that said it makes everything worse for people with low self-esteem (almost everyone) because “Prominent displays of status updates, flattering photos and shots of happy-looking people” make us feel like scheisse? Rihanna’s latest Facebook photos fall right under that description. Ms. BarbadoClownTastic’s picture section was just updated with no more than 169 visuals from her vacation to Hawaii late last year. 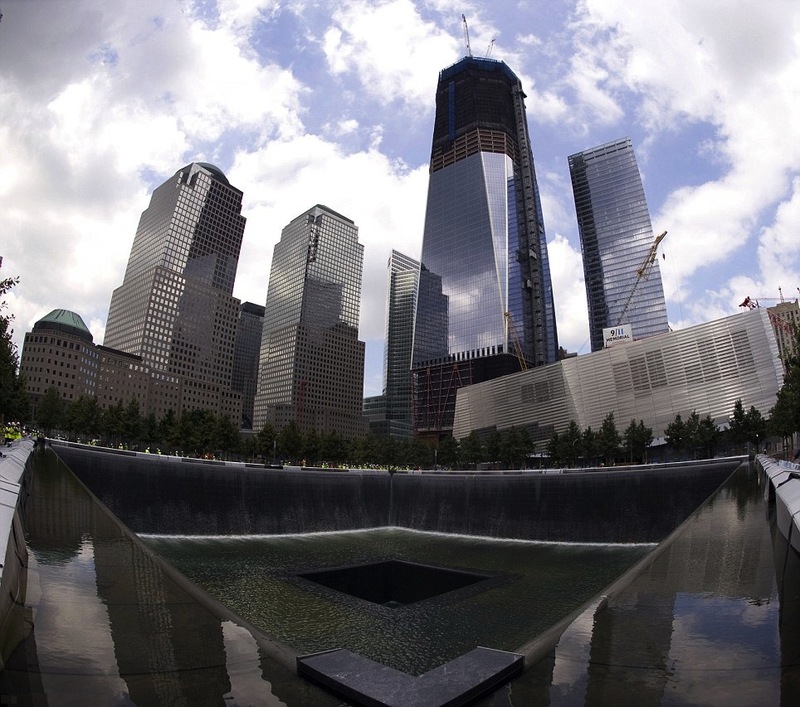 The new memorial for 9/11 opens today in New York. Construction of the memorial started in March of 2006, and today it will finally be revealed. Families of victims can visit it on Sunday with passes, and public visitation starting on Monday. Which Is Least Helpful? Meghan McCain Endorsing Biden, or Gwyneth Endorsing Mayor Pete? Reddit Asks: Who Is The Last Actor You Would Expect To Be In A Romantic Comedy? You Think She's Getting a Little Tired of People Calling Her "The Virgin" Still?